Chopta a small village in Uttarakhand , India. Forest area. 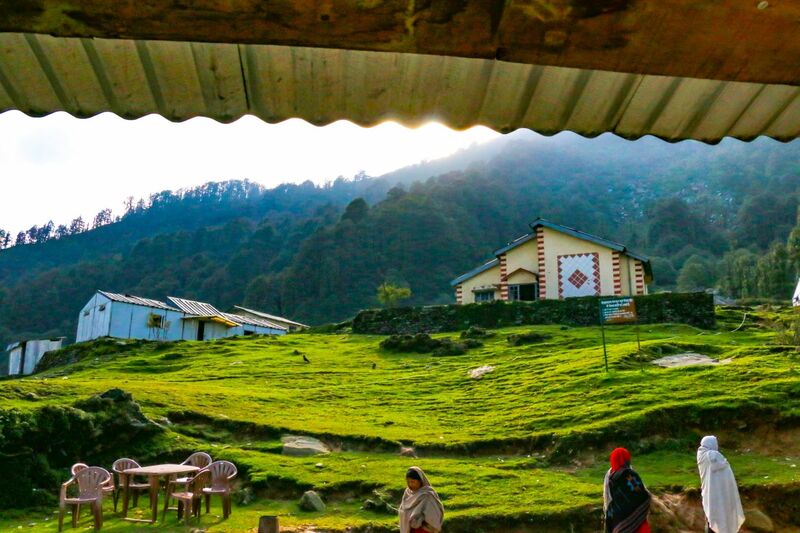 It is also the base for trekking to Tungnath temple which lies 3.5 kilometres away. Tungnath is highest Shiva temple in the world.